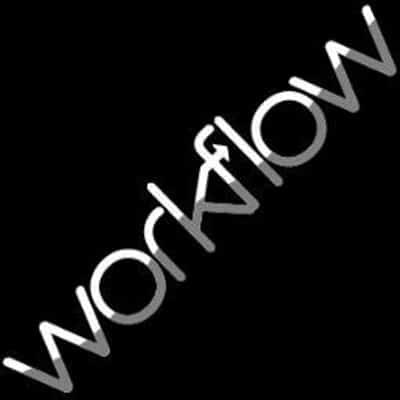 NEW HAVEN, Conn. (PRWEB) December 05, 2017 — Square 9 Softworks today released the latest generation in its award-winning Enterprise Content Management (ECM) platform. GlobalSearch 4.5 features a far-reaching redesign of ECM software with a highly intuitive, new web-based user interface. The release of GlobalSearch 4.5 concludes a three-year development plan where Square 9 created a unified user experience across its cloud, web, and on-premise platforms. This includes a highly anticipated re-styling of the ECM web client which was previewed last year at the company’s annual Encompass Conference for reseller and end user communities. This enhanced look provides an interactive results grid which can be edited and easily sorted by column or through tab-based searching. The functional approach to web-based results viewing emulates and expands Square 9’s easily adopted, on premise solution style. GlobalSearch 4.5 also features an expanded library of utilities available through its GlobalSearch Extensions platform, designed to bridge the browser-based experience with functionality previously available only through the desktop client. This includes the ability to launch documents being viewed in the browser to desktop applications like Microsoft Word® and Excel®, or for locally running email applications from the browser through Outlook® and IBM Notes®. Additional features include web-based bulk records actions like data updates, import or export activities through the browser. GlobalSearch 4.5 finalizes the fourth and final stretch of a comprehensive product redesign initiative for Square 9 which included web-based solutions for Document Transformation, Content Management, Business Process Management, and Web Forms Management.